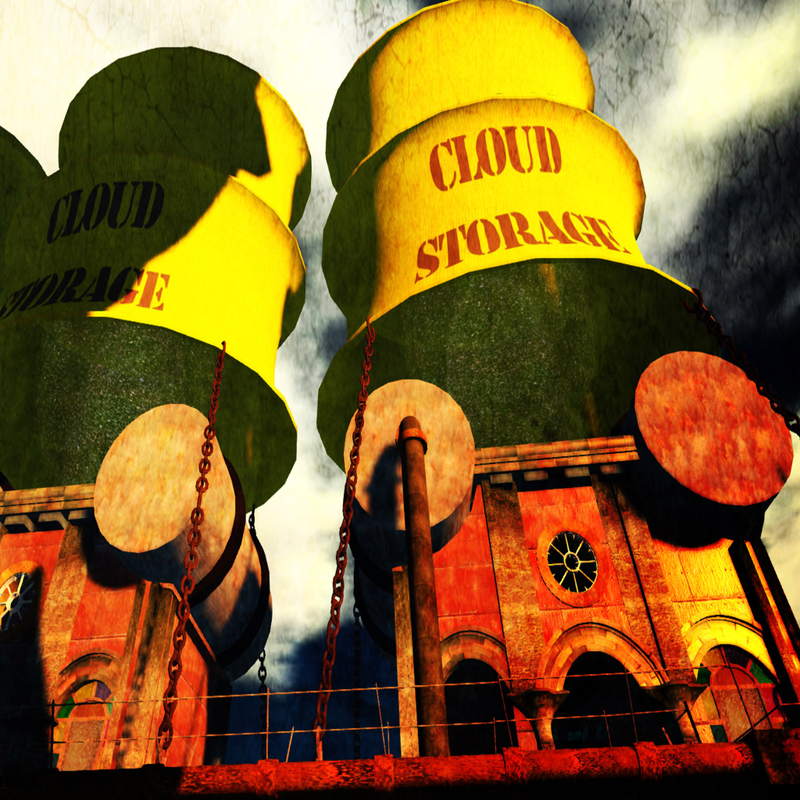 Designing Worlds has a Christmas Cracker for you … in New Babbage! 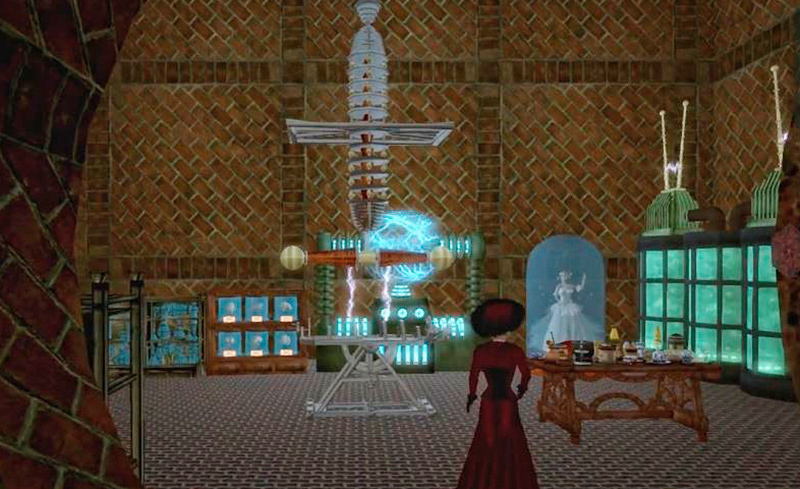 Yes, it’s the time of year when Saffia and Elrik set out for an innocent visit to New Babbage and discover … what could possibly go wrong. Yes, it’s our Christmas Special – and it’s on the web for you to enjoy! DW389 – Designing Worlds Christmas Special 2018 from Richard Elen on Vimeo. 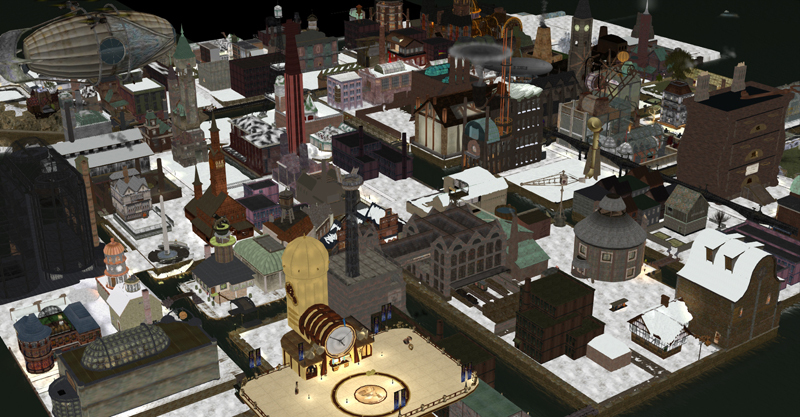 Designing Worlds celebrates Christmas in New Babbage with the urchins (and the Boiler Elf) – now on the web! 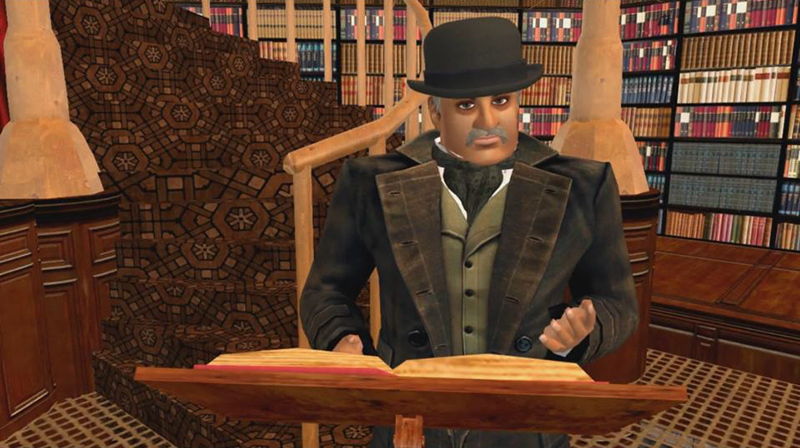 The latest episode of Designing Worlds – our Christmas Special in New Babbage– is now on the web! This year’s Christmas show takes a slightly different format. Well-known Babbage personalities – and Mr Merlin and Miss Widdershins, of course! – will be telling two Christmas stories about the Babbage urchins at Christmas time. One is How the Urchins Stole Christmas, and the second is a sequel to what is probably the best loved New Babbage show, The Miracle of the Bells – which of course, contains the dreaded Book That Must Not Be Named. And of course, there’s Mr Biggins (as you’ve never seen him before)! Then there’s a very special Christmas song (composed by MacKnight Culdesac) to finish the show – all about the Steam Santa’s somewhat dour companion, the Boiler Elf. 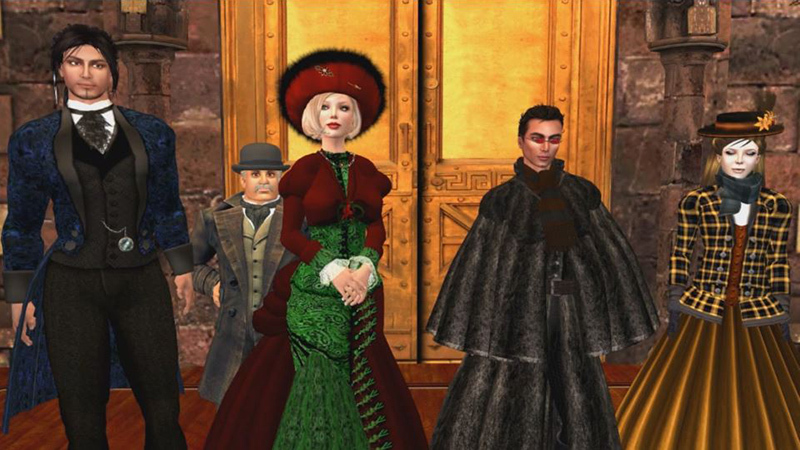 Designing Worlds celebrates Christmas in New Babbage with the urchins (and the Boiler Elf)! Join us at 2pm SLT today, Monday 19th December, for the new episode of Designing Worlds at our studio in Garden of Dreams – for our special Christmas show from New Babbage. And, of course, there will be Mr Biggins! This year’s Christmas show takes a slightly different format. Well-known Babbage personalities – and Mr Merlin and Miss Widdershins, of course! – will be telling two Christmas stories about the Babbage urchins at Christmas time. You could say that one is How the Urchins Stole Christmas, and the second is a sequel to what is probably the best loved New Babbage show, The Miracle of the Bells – which of course, contains the dreaded Book That Must Not Be Named. And then there’s a very special Christmas song (composed by MacKnight Culdesac) to finish the show – all about the Steam Santa’s somewhat dour companion, the Boiler Elf. It all makes for a fittingly Christmassy end to our Designing Worlds season – so do join us to watch it at 2pm SLT. If you want to visit New Babbage yourself, there are various places to start. Late Victorian dress is recommended, but not essential. In addition – you are invited to the Designing Worlds Christmas Ball – on Thursday 22nd April from 1 – 4pm. Elrik Merlin will be spinning the tunes, and there will be gifts from some of our favourite creators under the Christmas Tree! It all begins with the annual delivery of presents for the urchins of New Babbage from The Primgraph magazine. Miss Widdershins delivers the presents while Mr Merlin decides to visit Mr Jon Weatherwax’s new Mayfair Theatre. It comes complete with, of course, the estimable Mr Jebediah Biggins (twin brother to Mr Obadiah Biggins, star of The Blackened Mirror) and the stalwart Assistant Maceholder, Mr Victor Mornington – and also features an appearance by those wonderful avatar horses, pulling the most beautiful troika from Ladies’ Pleasure, and driven by its creator, Miss H0ney Heart. Many thanks to Mr Mavromichali Szondi, and to Miss Beq Janus for awesome design work beneath the streets. This is a New Babbage special for Valentine’s Day – so do join us, at 2pm today. We take a trip to New Babbage – a rather chilly one too, if all the reports we’ve heard about the coal shortage are true! What could possibly go wrong in New Babbage at Christmas? Of course, we have failed to reckon with the Most Dangerous Book in New Babbage (kept under strict guard in a few Babbage libraries). 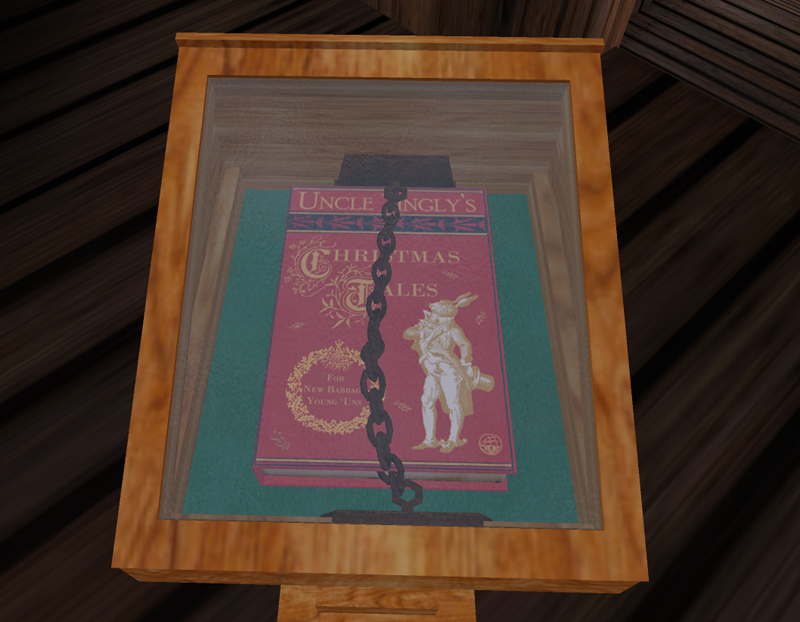 You’ll have to watch this special episode to unlock the true terror of Uncle Tingly’s Christmas Tales for New Babbage Young ‘Uns … if you dare. The 2015 Fantasy Faire Calendar is now available in the real world on lulu.com! 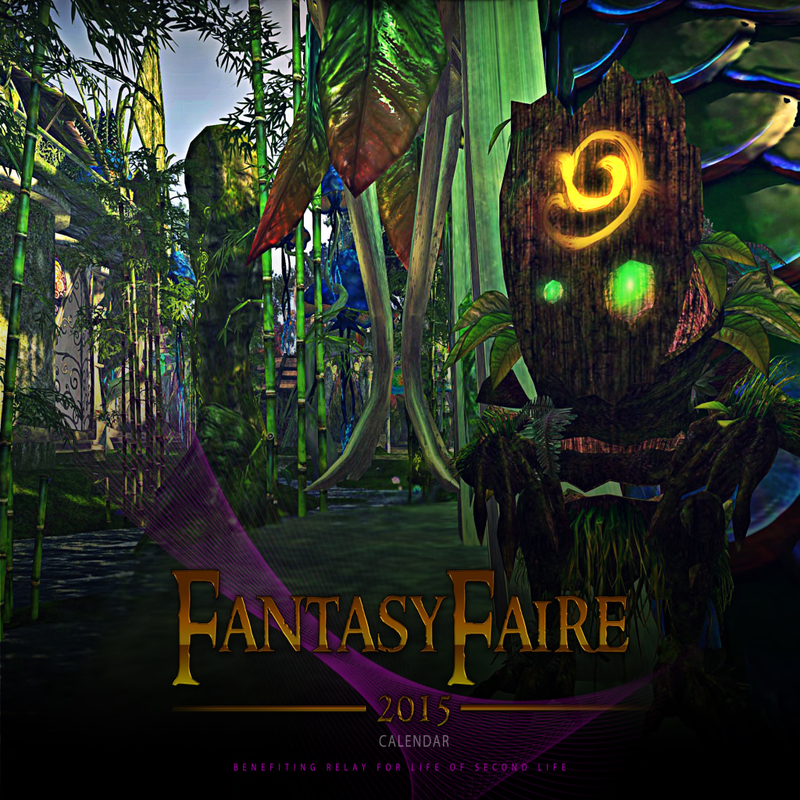 The Fantasy Faire Calendar for 2015 has been released in the real world! 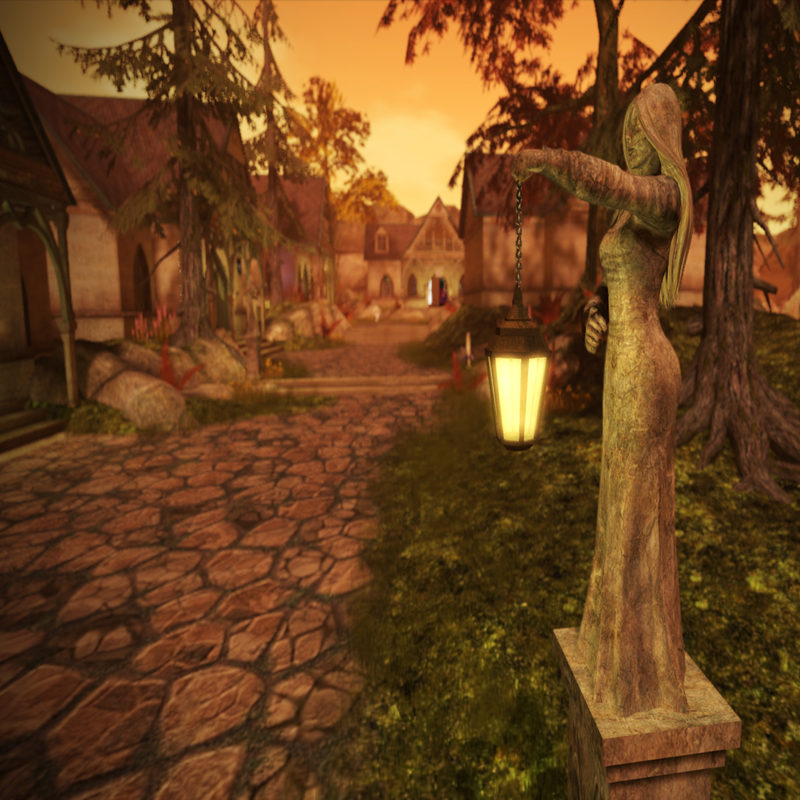 You can now buy your own slice of Fantasy Faire to share with friends and relatives in the real world (and raise money at the same time for Relay for Life of Second Life). The calendar is available on lulu.com at www.lulu.com/shop/elizabeth-tinsley/fantasy-faire-2015/calendar/product-21954745.html, and is priced at US$14.99 (UK£12.18 – you’ll have to check other currencies for yourselves!) and, with 3-5 days delivery, really makes the perfect Christmas gift for friends and family. All profits from sales will go to Relay for Life of Second Life. The calendar contains twelve beautiful images of fantastic kingdoms, mysterious temples and enchanted forests. It celebrates the Fantasy Faire 2014 with exquisite pictures capture the amazing creativity of the worlds designed for the Faire and keep both the beauty of place and purpose alive in our hearts for the coming year. The pictures were chosen from those entered in the Fantasy Faire Calendar competition, submitted through the Flickr group. 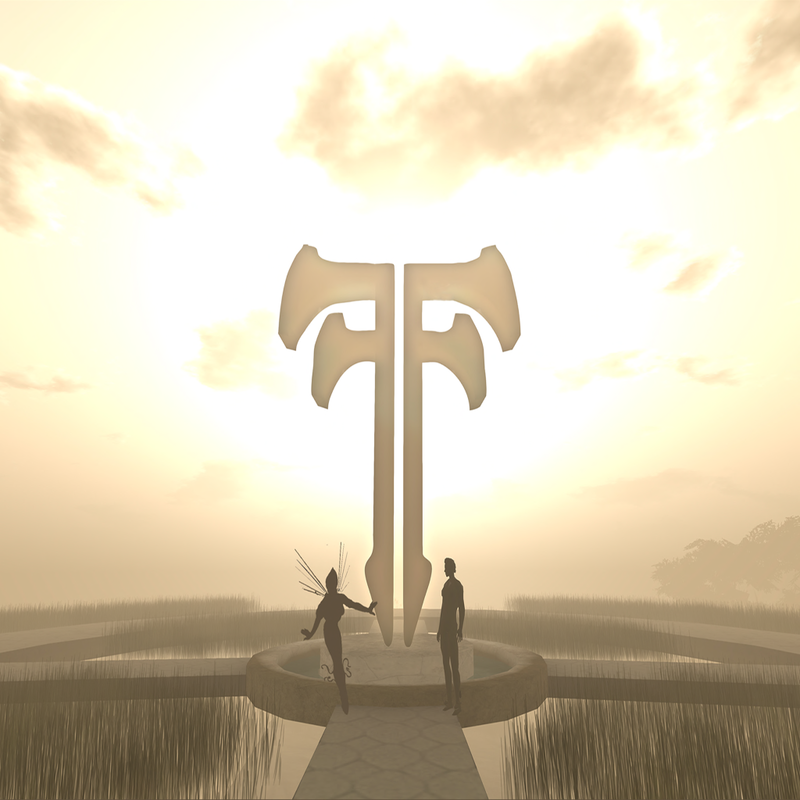 It will also be available inworld shortly on the Marketplace for L$500 – and I believe that there will be a special extra with that – but I will tell you about that when it’s released! In the meantime, why not stock up on a special real world Christmas present for those you love – and maybe one for yourself too? 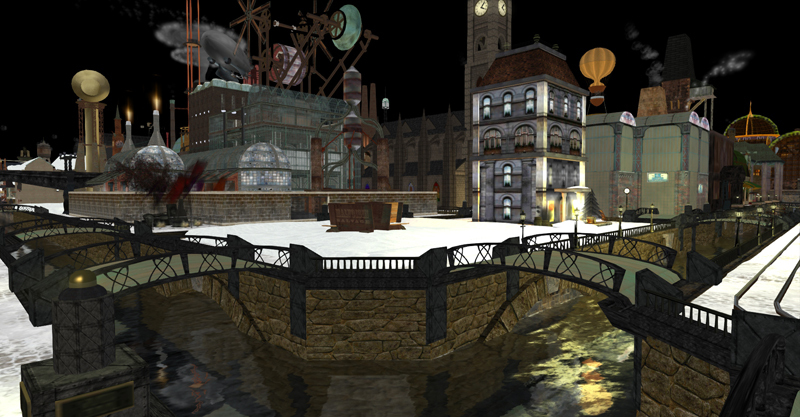 Designing Worlds prepares for Christmas – in New Babbage! 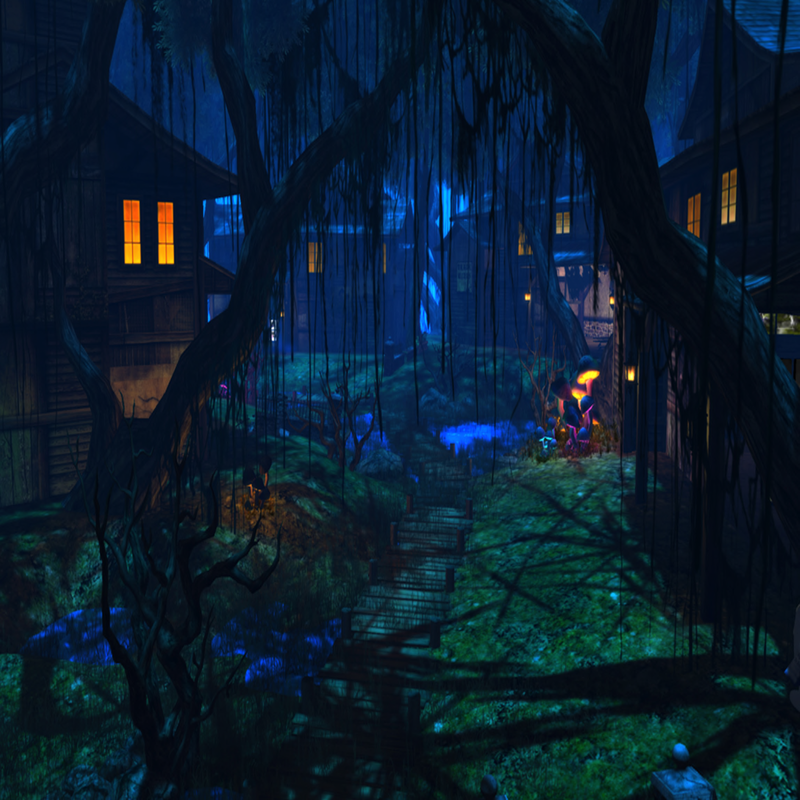 In a change to our advertised show*, we invite you to join us at 2pm SLT today, Monday 8th December, for a seasonal episode of Designing Worlds at our studio in Garden of Dreams when we’ll be revisiting New Babbage in a new showing of the story of the Most Dangerous Book in New Babbage (kept under strict guard in a few Babbage libraries). 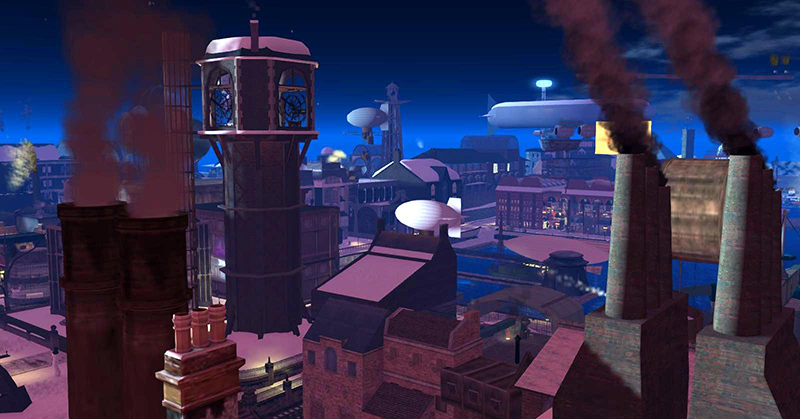 And, to make matters worse, there’s apparently a severe coal shortage in the steampunk city too!